ICTBroadcast is a unified broadcasting software that can broadcast SMS as well as voice, fax and email. 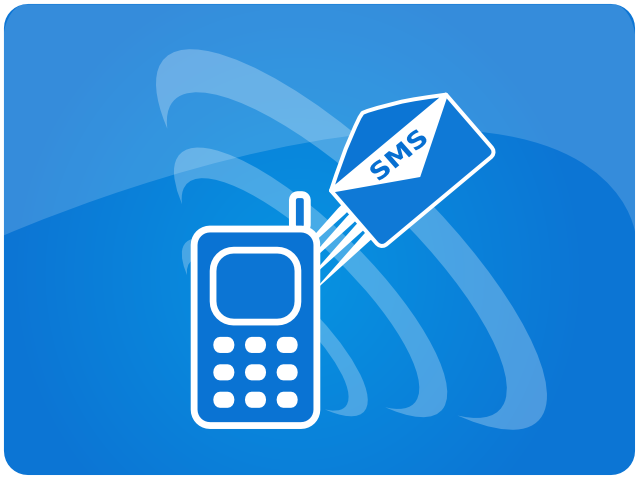 SMS broadcasting can be used in environments where a large number of people have to be contacted in a short span of time. SMS campaign sends text messages to phone numbers that are uploaded into the contact group. ICTBroadcast can send customized text messages as well. It uses tokens (variables) that are dynamically replaced with their values. 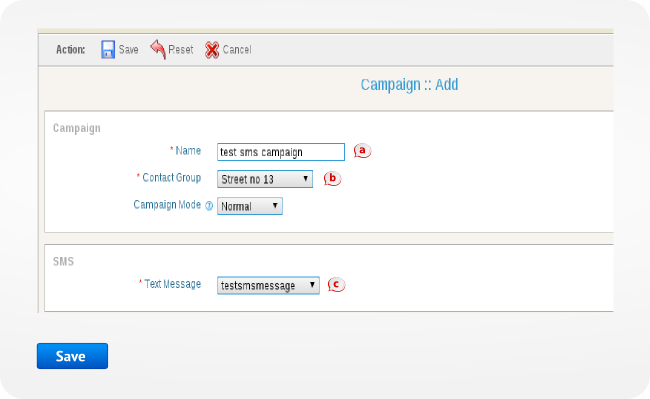 You can see an example of how to create customized text messages with personalized message using tokens in SMS campaign. This campaign dials numbers from contact list and sends SMS messages to all recipients. When user selects this campaign, it will open a form that lists all the options and settings for creating this campaign. 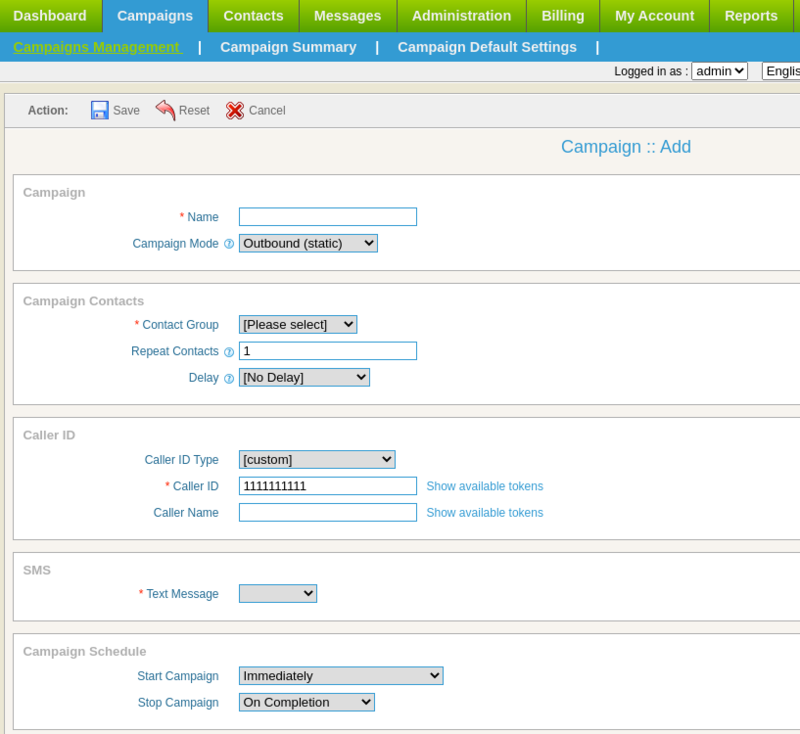 Steps to create an SMS Campaign 1. Create an SMS Message to Broadcast from setting => SMS Messages => New Text. 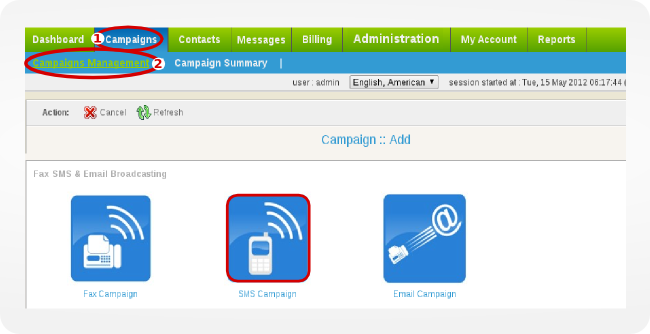 Navigate to campaign => campaign Management => Add New => SMS Campaign. 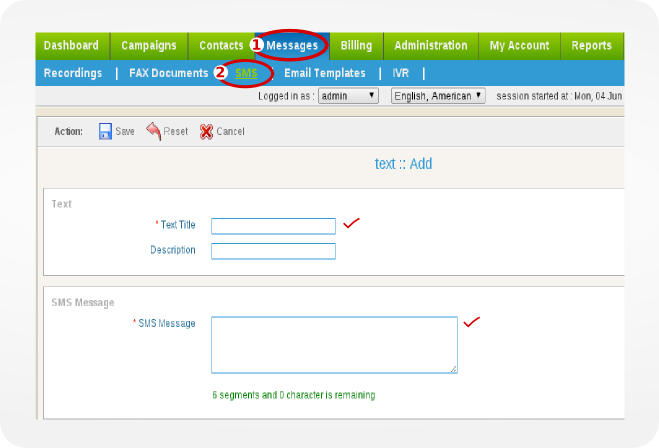 Message Delivery Support in SMS Campaign provides a delivery report every time a message is delivered to a number. The purpose of Delivery report of a message is to tell notify if the message has been sent or not.